Viewing habits: People are spending more time on their mobile phones and tablets than ever, resulting in a higher demand for mobile optimized e-commerce sites. Increased comfort: As a result of growing sense of comfort with m-commerce, people are, for the first time, spending almost the same on mobile orders as they do on desktops. Responsive sites and apps: Majority of the retailers have optimized their e-commerce sites and/or apps for elevated shopping experience of the users. Reinforcing behavior: Retailers are attracting mobile customers by offering better discounts and offers online than those offered in brick and mortar stores. Responsive web development: This approach includes building one website with one URL, one set of HTML, etc. that looks great on every device regardless of the screen size. Dynamic serving: This approach includes serving two sets of code depending on the viewing device and the domain name stays the same. Mobile website: Mobile websites use a different URL and HTML for mobile shoppers. Mobile sites have a domain name that goes like m.domain.com. 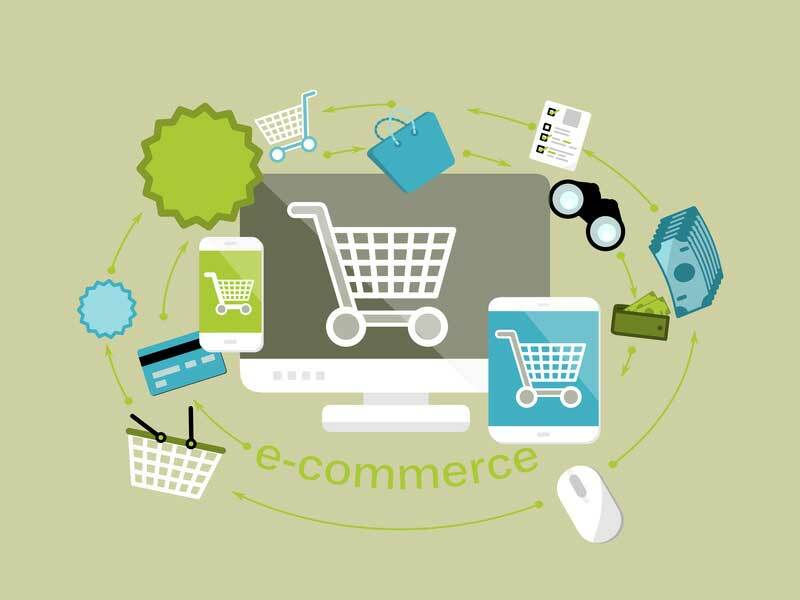 Click here to know more about our E-Commerce Services.